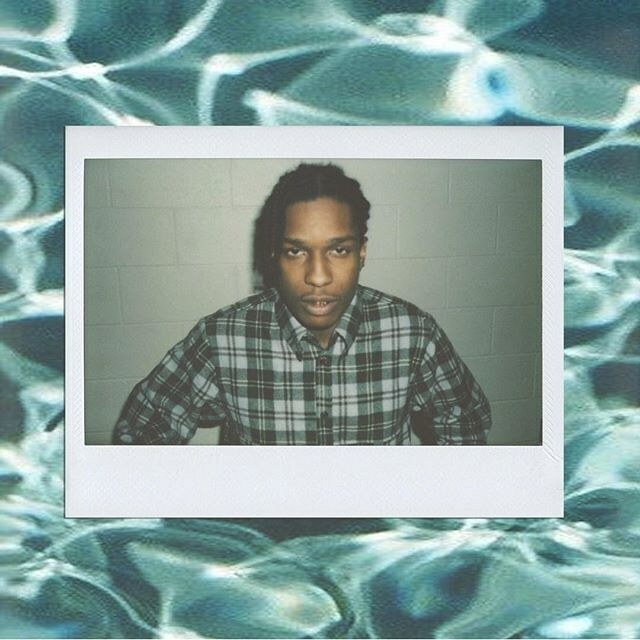 With its fair share of indie-psychedelia, A$AP Rocky’s “Sundress” is a burst of fresh sound, adding a whole new dimension to his vast repertoire. Sampling Tame Impala’s “Why Won’t You Make Up Your Mind?” A$AP demonstrates his impeccable power of rap and enhances it with a beat that would have been at home in an ‘80s nightclub. 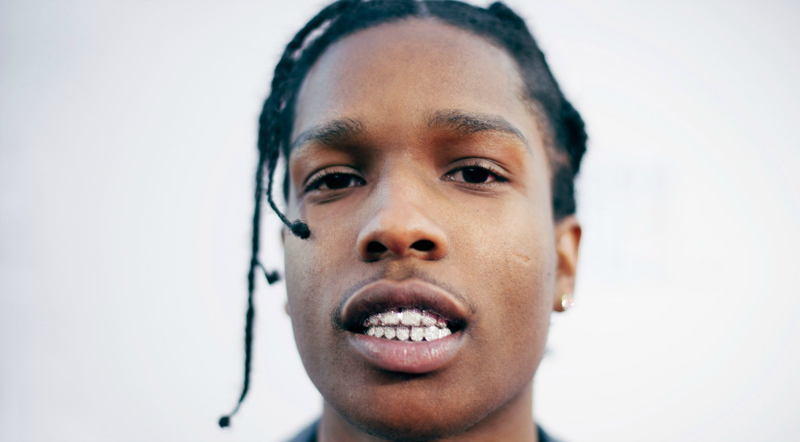 Though the song is dominated by the infectious, beat-backed chorus, A$AP’s poignant rapping creates a song that juxtaposes the upbeat and the reflective, and does so flawlessly. Like the song itself, the video for “Sundress” is a beautiful juxtaposition. As the lively beat thuds in the background of a nightclub, we see each of the people within the nightclub frozen in time– an entirely off-putting scene given the energy of the beat. Painting a picture of a disgruntled ex-girlfriend, the video focuses in on a gun-bearing woman, mesmerized by A$AP. The woman lifts her arm to shoot, and the video is transformed. Framed by the barrel of the gun, A$AP begins to rap and the video jumps to nostalgic flashbacks of the couple. And just as his girlfriend is about to shoot, words like “LOVE,” “HURT,” “WRONG,” “RIGHT,” “TOGETHER” flash through the video, revealing the contradictions of love and life. “Sundress” juxtaposes love and hate, the lively and the frozen, and teaches that they go irrevocably hand-in-hand. It is a true artistic feat.